Welcome! Since 1995, Harbor Dental, the dental practice of Dr. Anna Liu Hou, DDS, has provided top-notch dental care to the Southern California community. Through our twenty years of continued excellence, our doctors have always had one focus: you. Our caring staff and top-notch facilities will ensure that you and your family receive the best care available. ​Come pay us a visit to see for yourself. We hope to see you soon! 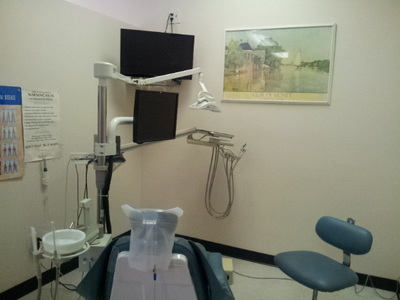 Friendly dentists and clean, modern facilities. 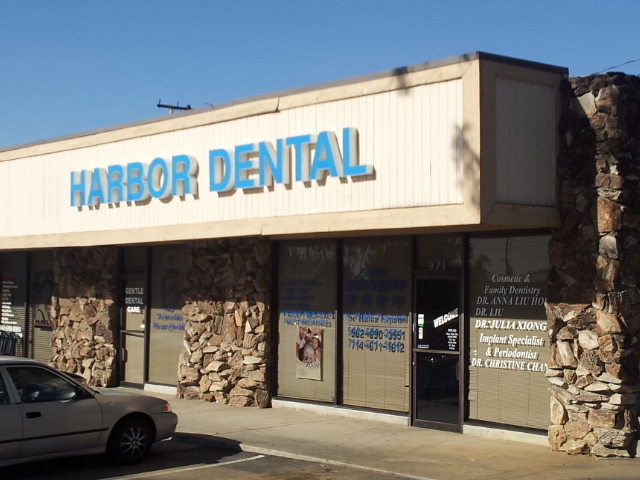 The dentists here at Harbor Dental are kind and caring. They care about patients and have years of experience and knowledge, striving to ensure all of our patients have a pleasant experience. 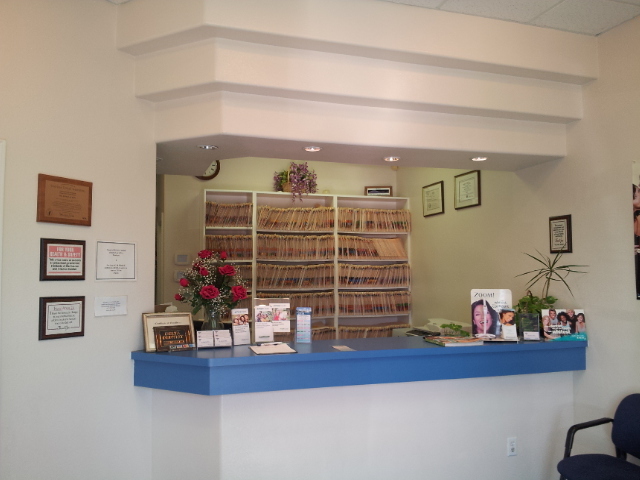 Our office is meticulously maintained and is equipped with state-of-the-art technology, like our PANOREX Digital Panoramic X-ray machine, a valuable tool many dental offices simply don't have. Our excellent equipment enables our dentists to maximize the patient experience. Great dental care plus many options, just for you. We offer a wide variety of services, which include implants, done by our special implant specialist, cleanings, oral surgeries, pediatric care, teeth whitening, and more. Plus, we accept most major insurances, including most PPO's, Medi-Cal, and Cal-Optima, and are able to assist patients in English, Spanish, and Chinese. Read more about the services available at our office by going to the link below. Please don't hesitate to give us a call if you have any questions!